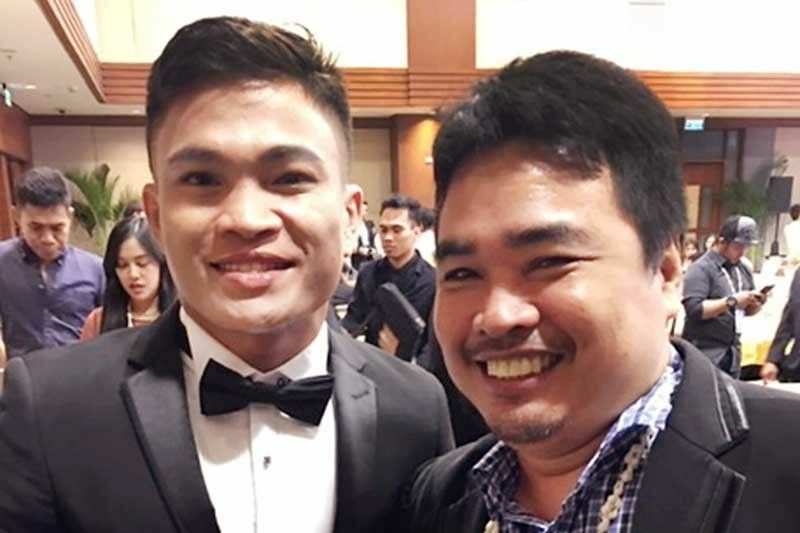 IBF superflyweight champion Jerwin Ancajas (left) and trainer Joven Jimenez. MANILA, Philippines — IBF superflyweight champion Jerwin Ancajas is set to step up his training regimen with six weeks left before making his seventh title defense against No. 1 contender Ryuichi Funai of Japan at the 12,000-seat Stockton Arena in California on May 4 and has relocated his camp to the Marine base in Ternate, Cavite.